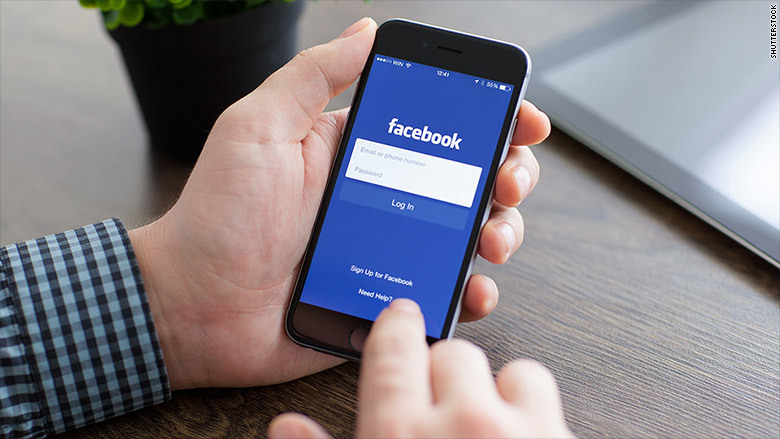 Facebook has been testing its Instant Articles news feed on a small portion of its users this summer, but on Tuesday made it available to all iPhone users. A beta version of Instant Articles is now available on Android. Facebook announced earlier this year that it was partnering with select news outlets, including BuzzFeed and the New York Times, to launch Instant Articles. It was the latest indication of the importance news companies give to being able to reach large audiences on mobile devices. And Facebook's 1.25 billion mobile users are a very large audience. The company has also offered another incentive for news organizations: Faster upload time. Starting on Tuesday, a lightning bolt on users' Facebook news feeds will indicate which articles are available to view instantly on the iPhone -- a symbol that the company says guarantees a 10 times faster upload time than a standard mobile article. Some news publishers have been leery of the service, fearing loss of control over their content and ability to make money from it. Some big names in the industry declined to join the Instant Articles test. Nine, however, did join, including The New York Times, National Geographic, BuzzFeed, NBC News, The Atlantic, The Guardian, the BBC, Spiegel and Bild. The news outlets working with Facebook will keep all of the revenue on ads they sell directly. When the ads are sold by Facebook, revenue will be shared. Publishers will also get lots of data about how their stories are faring on Facebook.